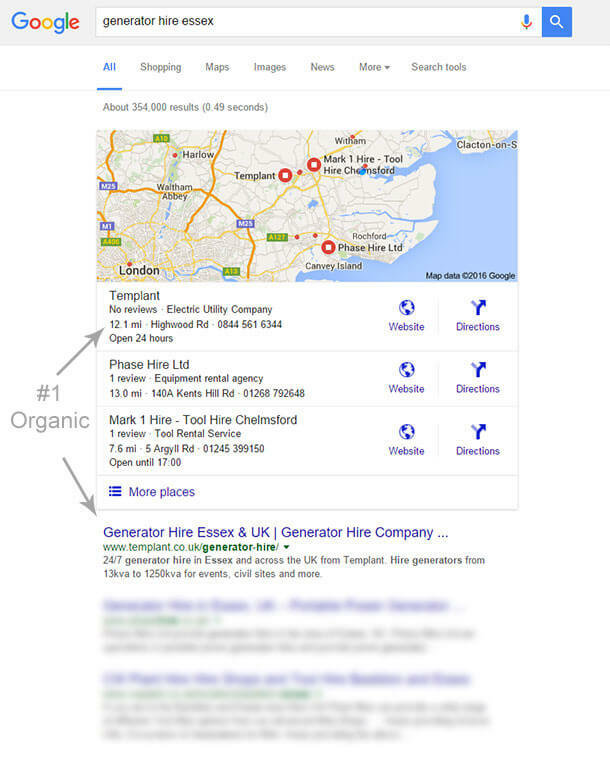 The Templant Group approached Freelance SEO Essex in the spring of 2015 looking to set up a comprehensive search campaign that would dramatically increase their exposure in local search and help them claim more business from a variety of online sources. The management were eager to establish a long-term partnership with an agency that fully understood their business goals. Having the ability to talk with their SEO provider on a face-to-face basis was vital. The Templant Group also wanted to incorporate elements of online PR into their package, so wanted a degree of flexibility as to the promotional and educational content that is produced by our SEO copywriters on a monthly basis. Our consultants were keen to address both onsite and offsite elements of the SEO in order to prepare the website for better performance in organic search. It was important that we retained the professional yet approachable dynamic of the website’s content, yet also ensured it was fully optimised for key terms that were likely to bring the most relevant web traffic to the platform. It was also clear that we needed to revise and optimise the client’s Google my Business listing to ensure Templant was prominently visible on the local map. An ongoing link building package has been developed with a view to strengthening the client’s domain at a natural and sustainable pace. Since the start of the campaign, Freelance SEO Essex has continued to create quality, fully optimised guest blogs which are then published on high authority external websites in order to generate a range of strong backlinks. Our writers populate the Templant website blog with interesting, timely pieces on a regular basis to encourage more traffic to the website itself. We syndicate press releases on a regular basis in order to announce key company news and developments to the online community. These press releases are visible and searchable within Google News. 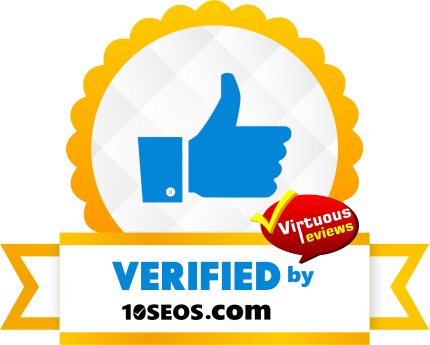 Additional links are also acquired from verified business directories and other relevant industry websites. The client is kept informed of all link building activity and is sent transparent reports at the end of every calendar month so the team can monitor progress and better understand the return on their investment. After seeing fast results and experiencing a significant increase in enquiries as a direct result of their investment in SEO, the company has since expanded the campaign by creating a dedicated landing page for Hertfordshire and is enjoying consistent exposure in this region. The management are now working closely with Freelance SEO Essex to branch out into the London market.